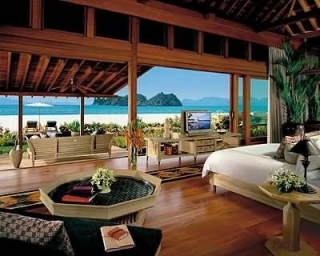 Have a gracious experience at one of the luxury hotels in India by booking your hotels or resort from LuxoIndia. Taj Lake Palace booking starts at just rupees 12,500. This offer is for a limited time. Call on +91 9717179408 or give us a mail at query@luxoindia.com. Visit LuxoIndia.com to get the best deal.